This photo was taking after midnight on the night out! 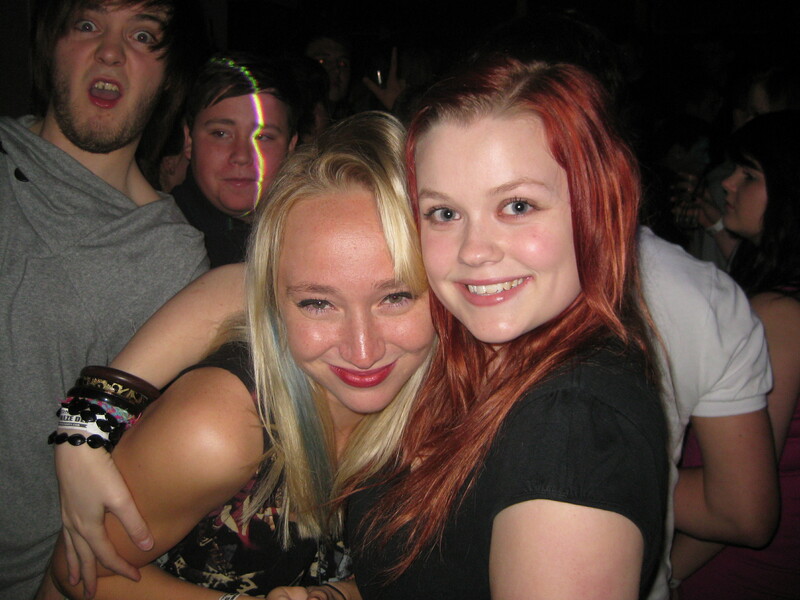 Me and Alyx looking all happy and drunk. And a crazy Tom in the background.